For walkers of all ages and fitness levels. Walks are planned in consultation with yourselves, we want you to undertake a level of challenge that is suitable for you and your goals. The Lake District offers some breathtaking mountain scenery and a chance to find solitude in places where the only sounds are those of wind, water, free ramge sheep and the occasional wild creature. The four great peaks in England which reach over 3000’ are all within the Lake District and each has it’s own distinguished position in the arena of mountaineering. Skiddaw, Helvellyn, Scafell and Scafell Pike are all names to inspire the walker to don their boots (and waterproofs) and venture to the high mountains. What many occasional visitors miss… and where our guiding service helps you; is that the Lakes are full of fantastic summits and valleys that are less crowded than the big four! At Keswick Mountain Adventures we realise there is more to hillwalking than ‘bagging’ summits, and whilst the sense of achievement of reaching the goal of a summit is immense, there is much to be experienced in the valleys and forests or along the lake shores. It is the mix of all of these elements that gives the Cumbria mountains their unique character. 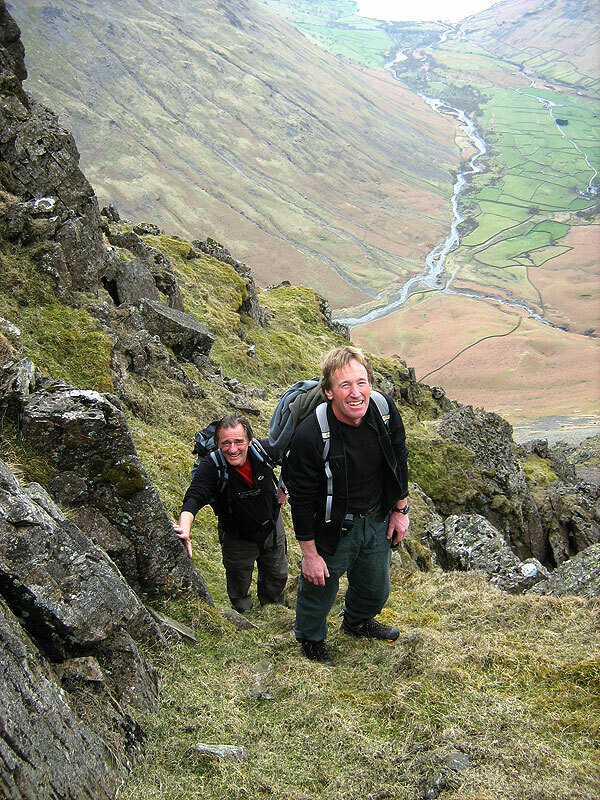 Keswick Mountain Adventures offer a guiding service to walkers of all ages and fitness levels. From families in the school holidays to fit people with limited time to learn the layout of the area. Walks are planned in consultation with yourselves, as we want you to undertake a level of challenge that is suitable for you and that way experience the satisfaction of achieving YOUR goal, (not someone else’s). 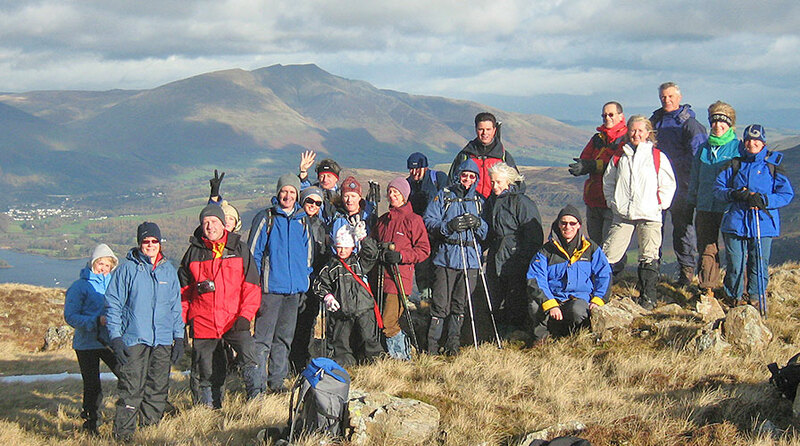 Keswick Mountain Adventures have a long history of planning walks for a diverse range of people with our priorities being safety, fun and achievement. Because we are keen to promote your confidence and independence, we don’t just hold you by the hand unless that is all you want! 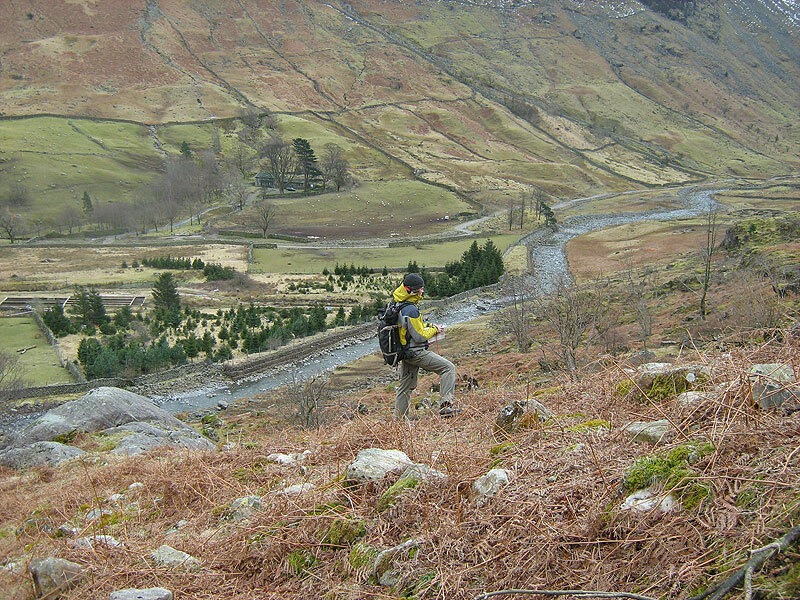 Throughout the day we can develop your mountaineering and hillwalking skills by looking at navigation techniques such as map and compass work or discussing route selection or equipment choice. 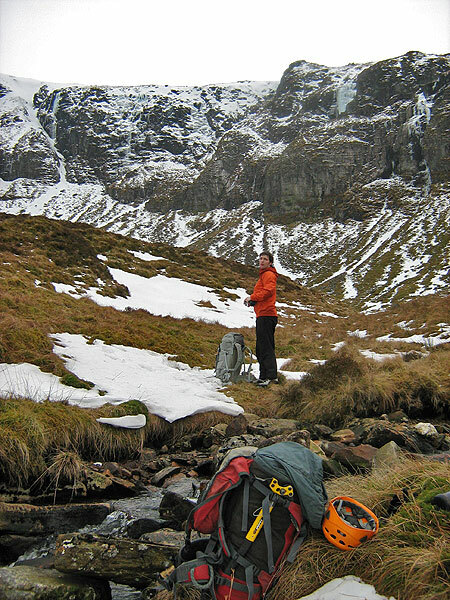 Mountain Navigation & Safety Training – On the Hoof! 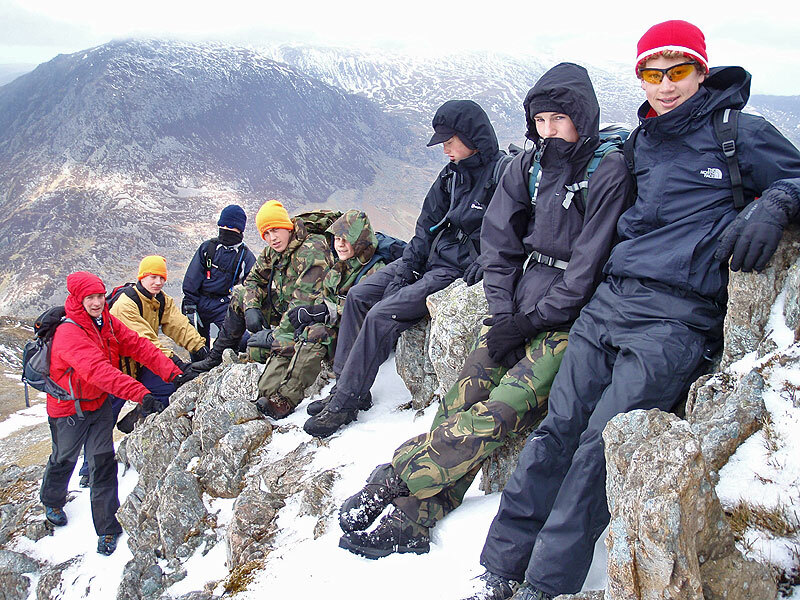 Keswick Mountain Adventures are keen to promote mountain safety! Learning how to deal with an unforeseen situation such as becoming lost or a member of your party becoming unwell or injured are all included in the day. Let our instructors take you through every aspect of mountain navigation from symbols, scales and grid references to ground shape, measuring distance, taking bearings and using a compass. 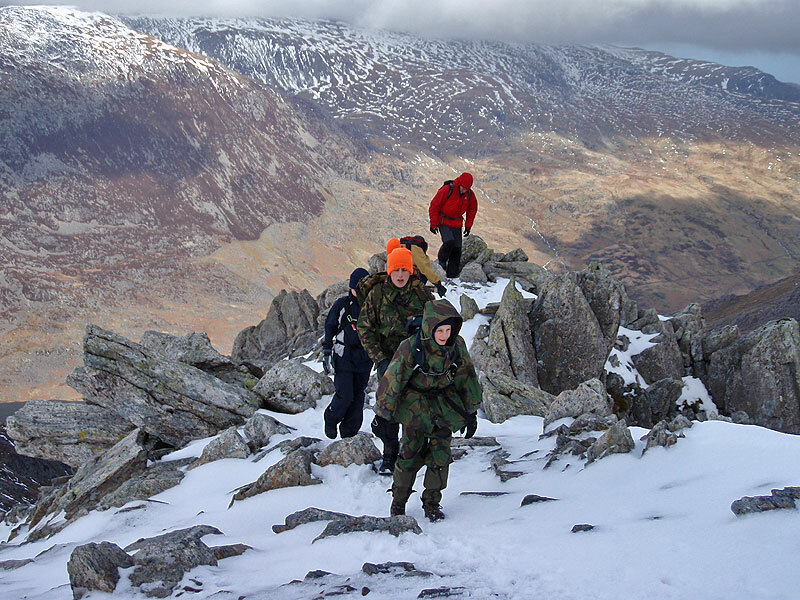 Find out more about our full on mountain navigation and safety courses here. 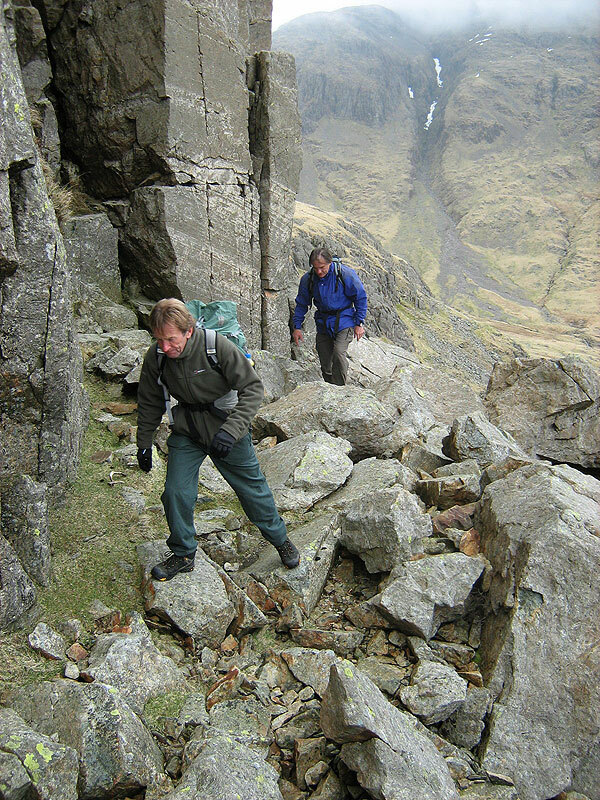 During those courses you’ll develop from having little or no navigational experience to having a firm understanding of navigation techniques at any time of year. Sign up for the perfect course to equip you with the navigation skills to explore the mountains with confidence.